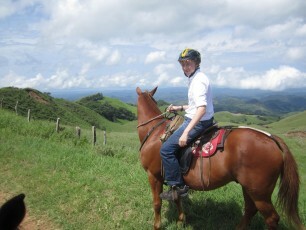 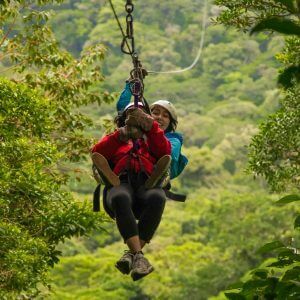 One of the most thrilling and safest zip line adventures in Costa Rica! 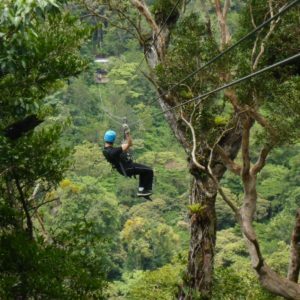 Experience what it feels like to fly above the Cloud Forest like superman on the longest and most extreme zipline in Latin America! 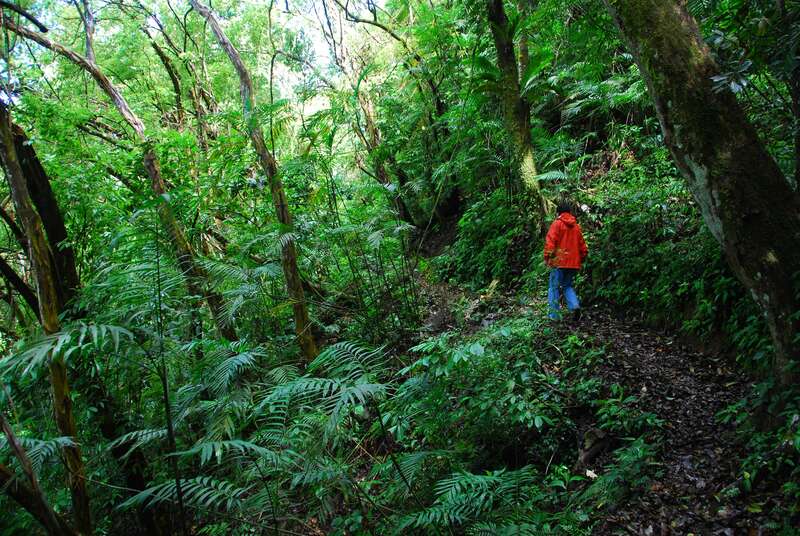 Get a bird´s eye view of the forest and then get your blood pumping with the adrenaline spike at the Tarzan Swing!